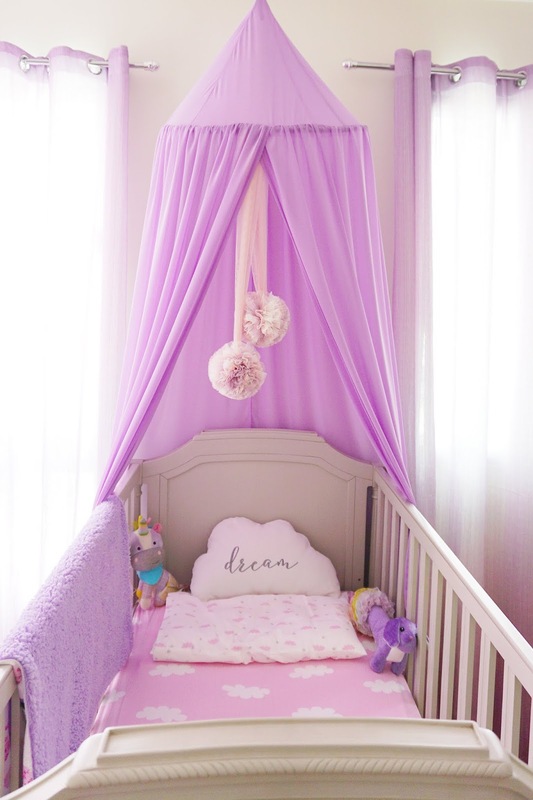 Welcome to Keia Lavender's Nursery, my baby daughter's little nest which I meticulously and enthusiastically designed on my own. I've been a fan of Scandinavian interior design ever since my husband and I lived in a condo a couple of years ago. Scandinavian design is simple, minimal, clean and modern. So when we moved to a bigger place, it was still the theme that I wanted. And my very first project? Of course, Keia's nursery. 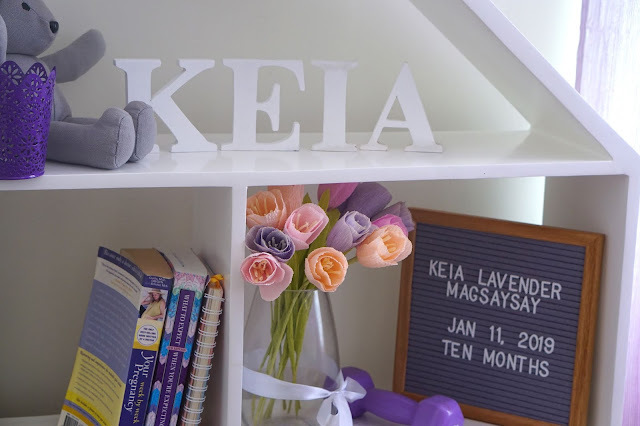 It was my dream for her to have her own room because we only had one room in our condo and I promised myself that when the time comes that we will be blessed to own a house, Keia's room will be at the top of my priority list. Since her name is Lavender (Yes. 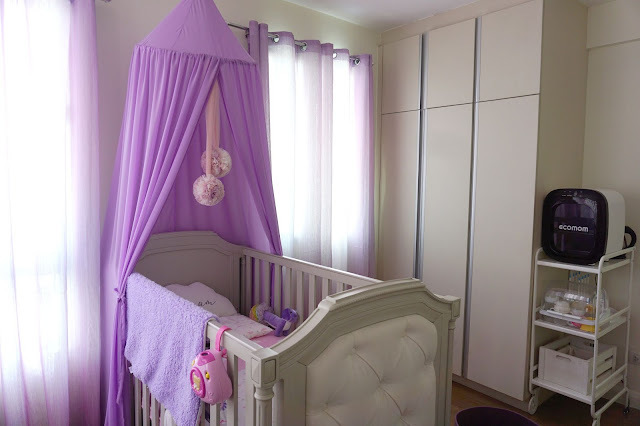 She's Keia Lavender), I incorporated it to her room's main theme making it a mixture of Scandinavian and whimsical. I got a lot of inquiry on my Instagram (@chammagsaysay) about the different items in this room so for the benefit of my dear followers and readers, I will list down the suppliers and prices of the furniture and decors in this room. Scandinavian Design Tip: Nordic design and natural light go hand in hand. Large windows allow plenty of sunshine inside the room. 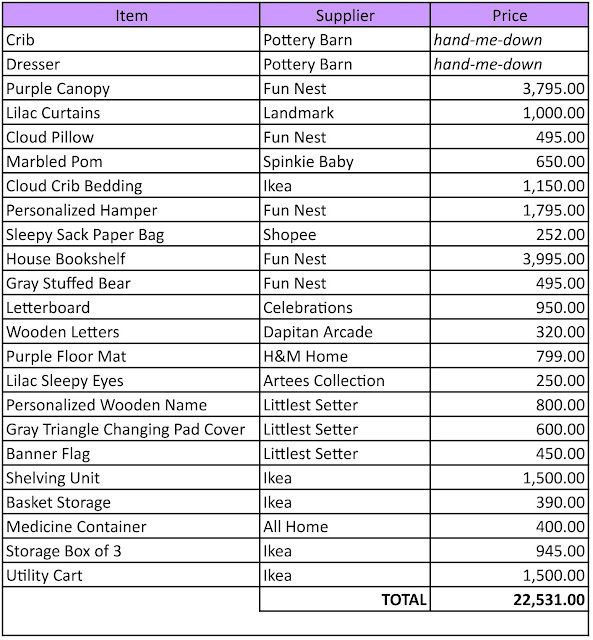 When I was still pregnant, my dear Ninang, Ate Juday gave us Luna's crib because at that time she was transitioning to a toddler bed. Mike and I were truly grateful! 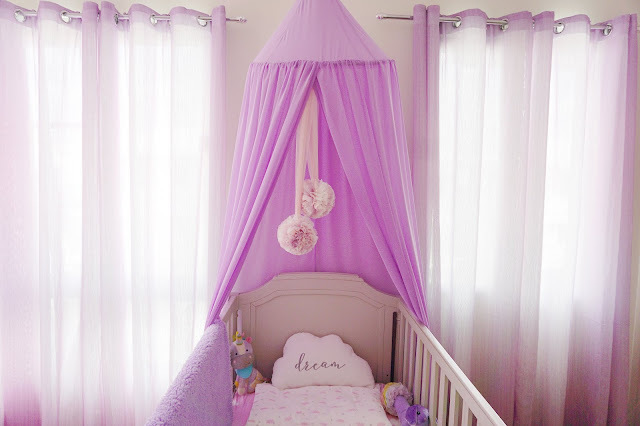 Luckily I saw a curtain of the exact color of the canopy on SALE!!! 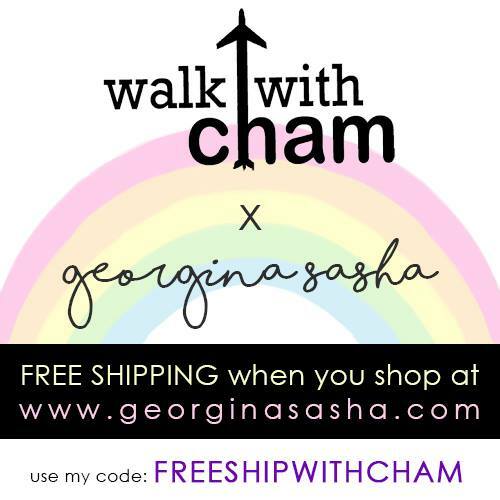 Such a real steal! Scandinavian Design Tip: Most of the Scandinavian spaces have something shaped like a house in it. 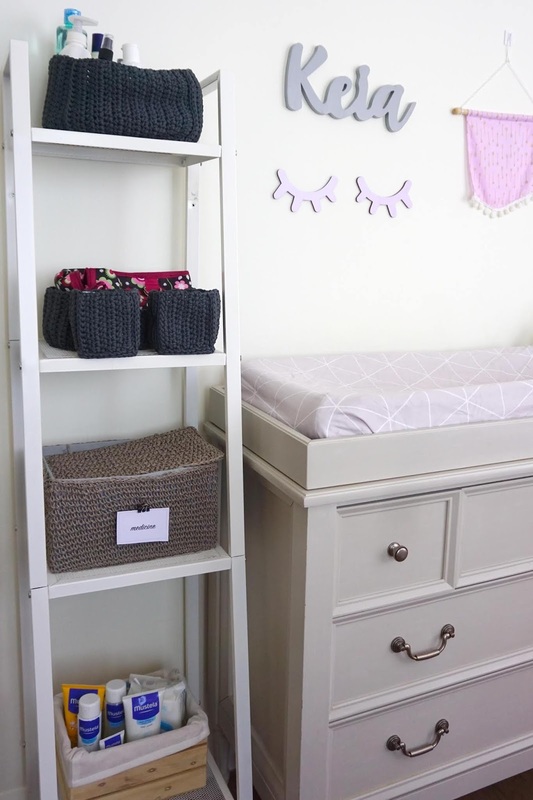 Whether a shelf, desk of play area. 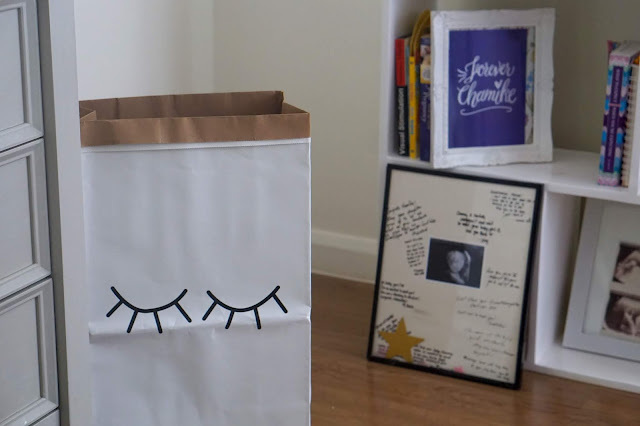 Scandinavian Design Tip: Sleepy eyes design is a simple understated Scandinavian design piece perfect for nurseries. You can put here toys or any item that you don't want on display. 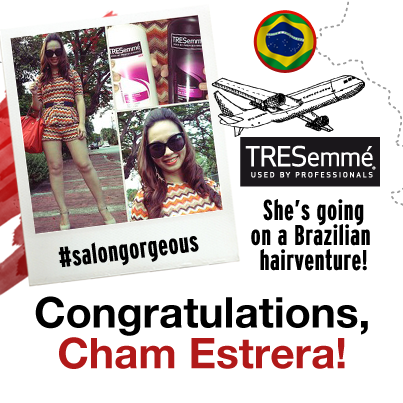 Also from Ate Juday. I used the dresser A LOT! 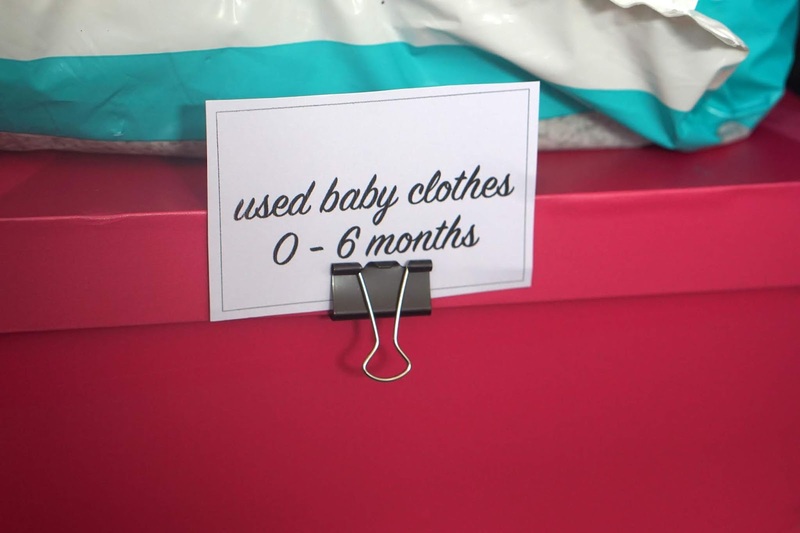 As in, it is where I change Keia's nappies and clothes. The dresser is where I store the clothes that she currently use. I also store her diapers and everyday toiletries. Where I put extra toiletries I haven't used. 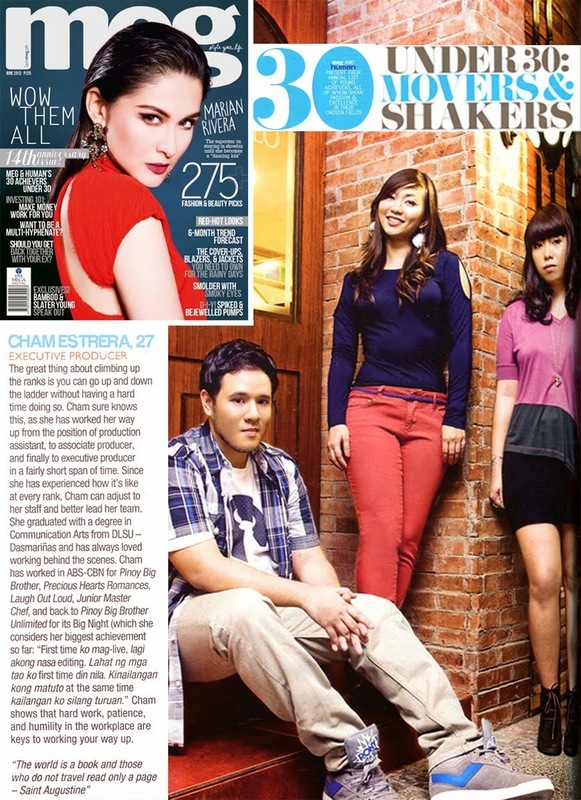 Just want to share with you the content of Keia's dresser. 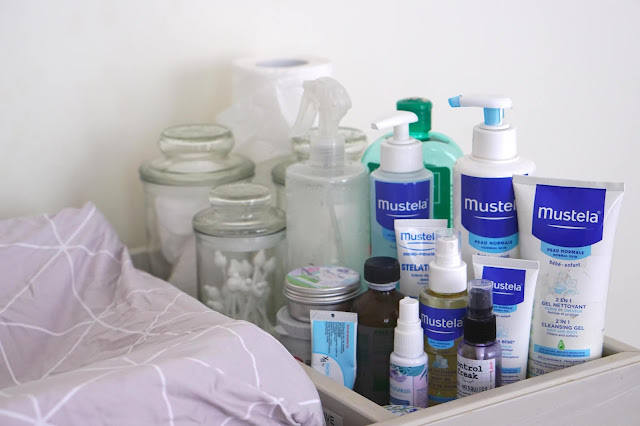 Beside the changing pad is Keia's toiletries that we use on a daily basis - cotton, cotton buds, baby lotion, baby oil, manzanilla, insect repellant and ointments. 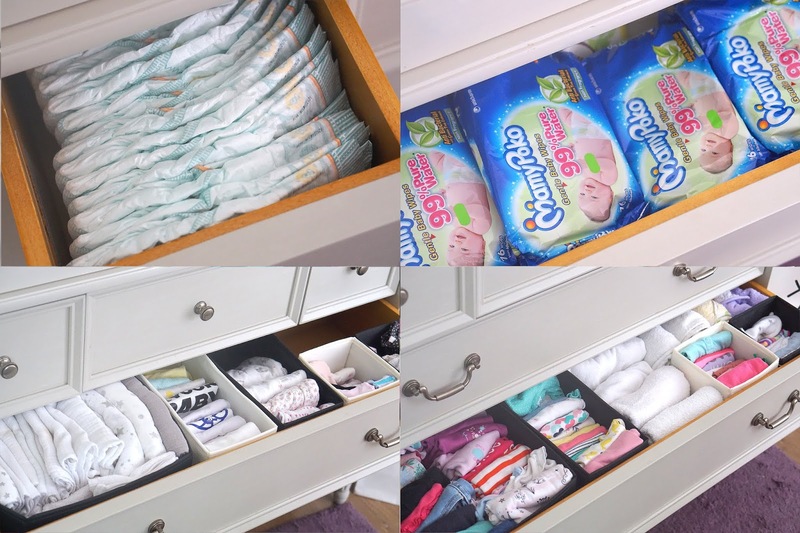 The topmost drawer is where I store the diapers, wipes and hair accessories. 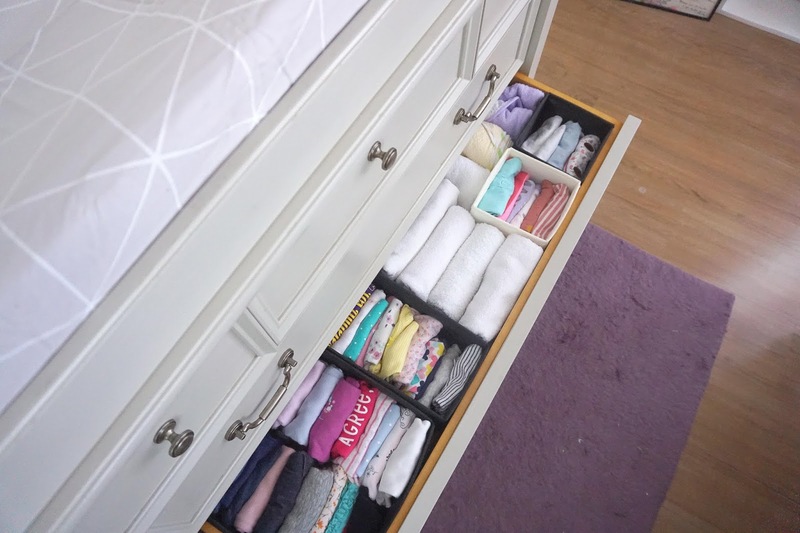 The middle and bottom drawers are where I store Keia's everyday clothes, muslin, booties & towels. 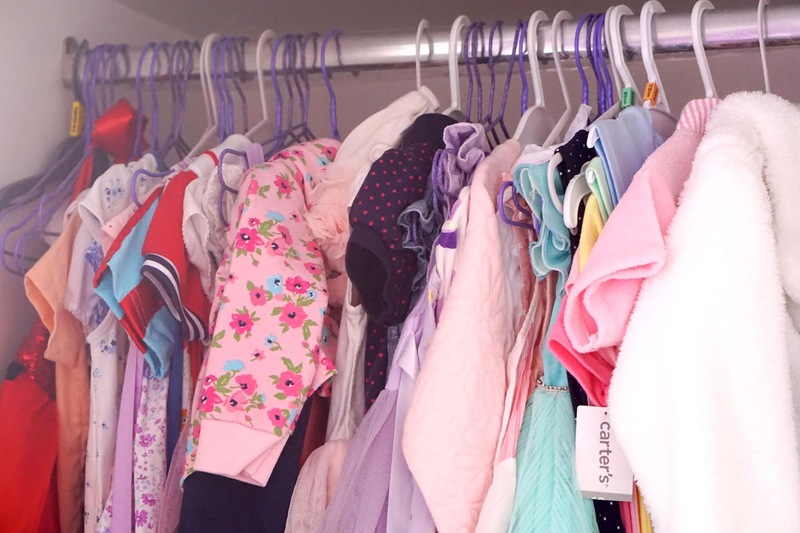 I was inspired by the #konmari method of folding clothes. 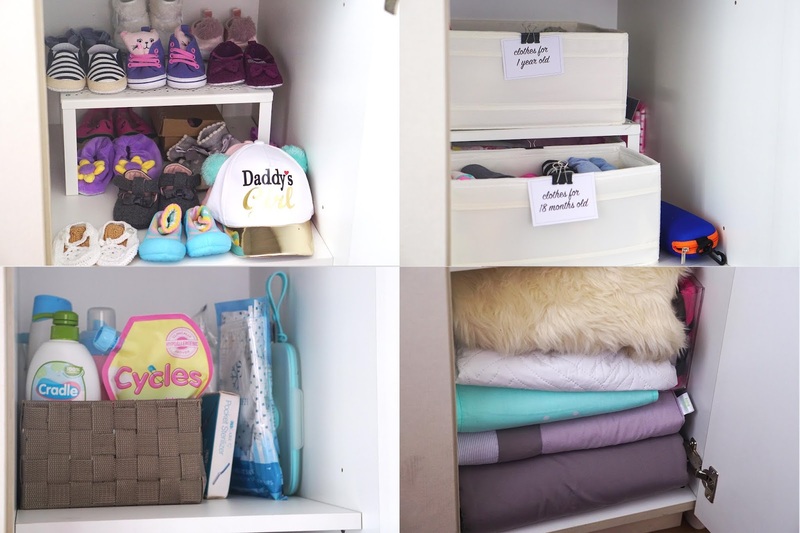 Inside the built-in closet are Keia's dresses, old/used clothes I can give away or use for my next baby, diapers, baby shoes, new clothes given by relatives and friends (categorize by age), linens, detergent and other baby items. 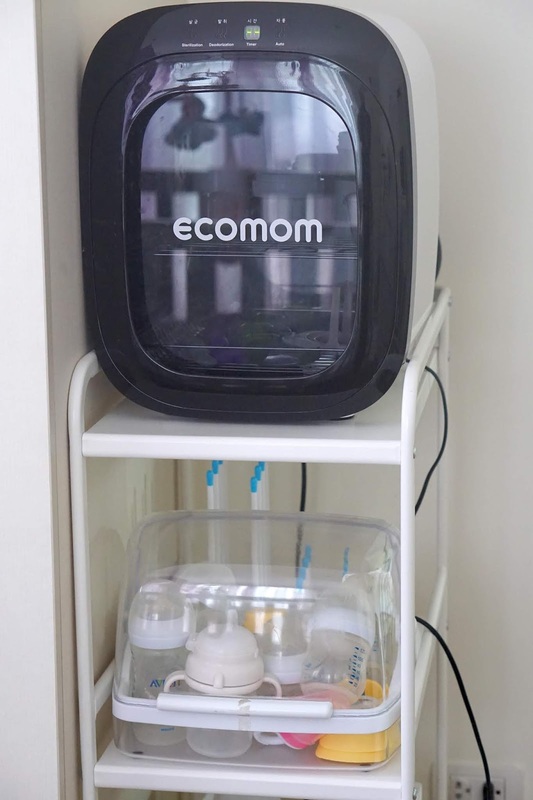 Beside the closet is a cart/shelf for my UV sterilizer, drying rack and plastic storage for bottles and other essentials. * Kindly note that I didn't include the sterilizer and other washing necessities because they are not part of the overall decoration. * For the cost of Crib and Dresser, you can find a good one for as low as P10,000 and can go as high as P70,000 individually. Depends on the brand and functionality. Scandinavian style will always inspire a sense of whimsy and wonder to any room. 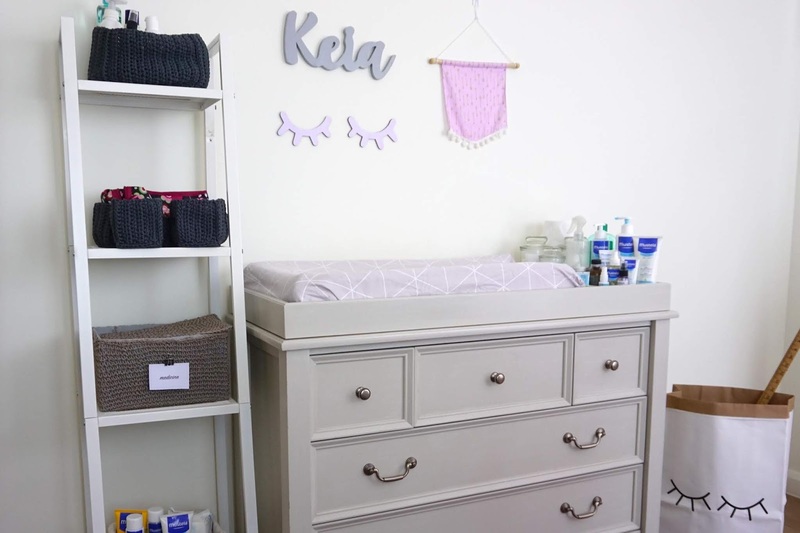 Hope you were inspired by Keia's nursery.